The Caravan and Motorhome Club's Motorcycle Insurance is arranged for the Club by Devitt Insurance Services Limited, Insurance Brokers. 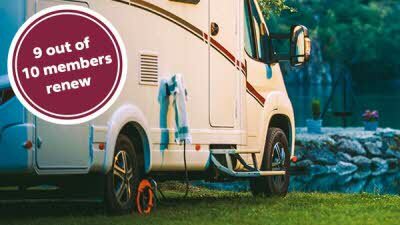 The Caravan Club Limited and Devitt Insurance Services Limited are authorised and regulated by the Financial Conduct Authority for general insurance and credit activities. 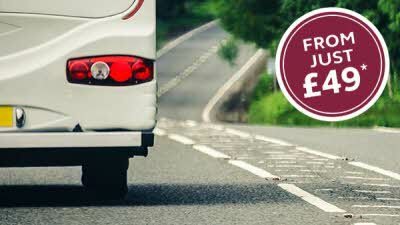 You can check this on the FCA's Register by visiting their website www.fca.org.uk or by contacting the FCA on 0300 500 8082. This promotional information only and a specimen copy of the insurer's policy wording, including limitations and exclusions that apply, is available on request.